What it is: Benefit Cosmetics debuts three different gift sets with a carnival theme with a variety of all-time faves and new superstars from the benefit lineup. Beauty bonus: With a good price point for all the sets, you can't go wrong for the value. Beauty bummer: None, we loved the variety of products in all the sets. 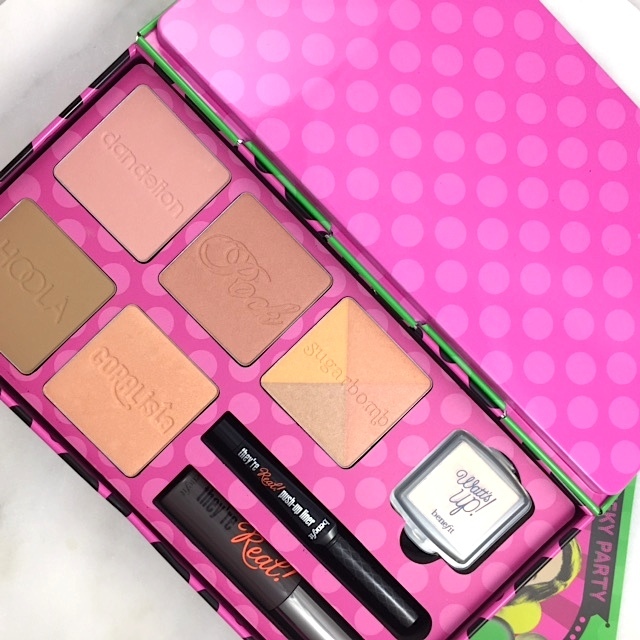 Overall: Benefit's holiday 2015 offerings are what our makeup dreams are made of when it comes to holiday sets. They offer good value and product combinations that showcase a variety of products you may not necessarily pick up together if you were choosing a la carte. We are partial to the bronzer/ blush set and the Pret-a-Party Full Face Makeup Kit because these have nearly or full-sized products. By comparison, the Party Poppers Advent Calendar packs a very comprehensive array of products (12 in total including POREfessional face primer, they’re real! 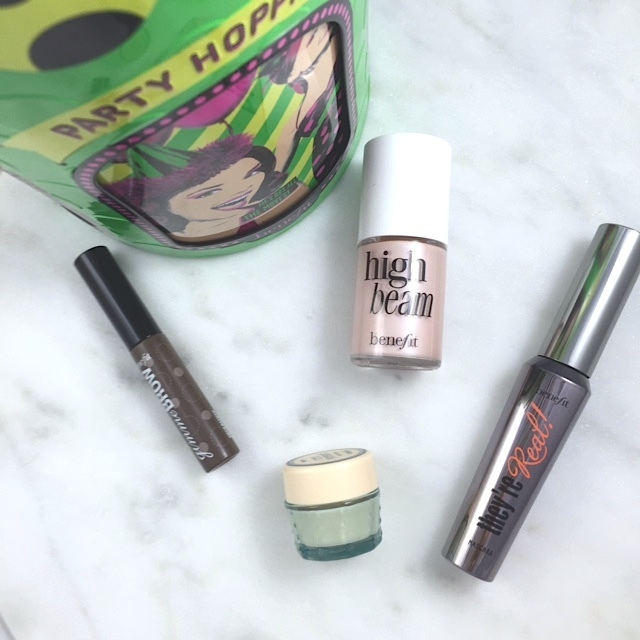 lengthening mascara, high beam face highlighter and more!) 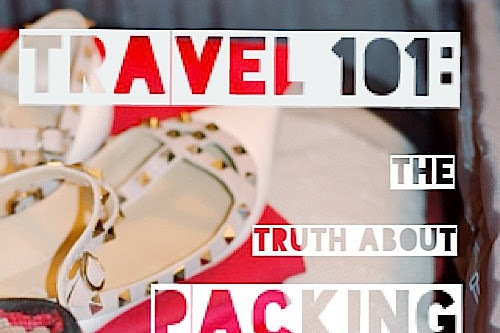 but it contains all minis, which makes it perfect for travel, and the Real Cheeky Party Blushing Beauty Kit has mid- and full-size products. Check out the full holiday offering from Benefit — plus the product breakdowns here! Would I recommend? Yes! Whether you're buying it for a gift — or yourself — these are perfect options for any big-time beauty fan. 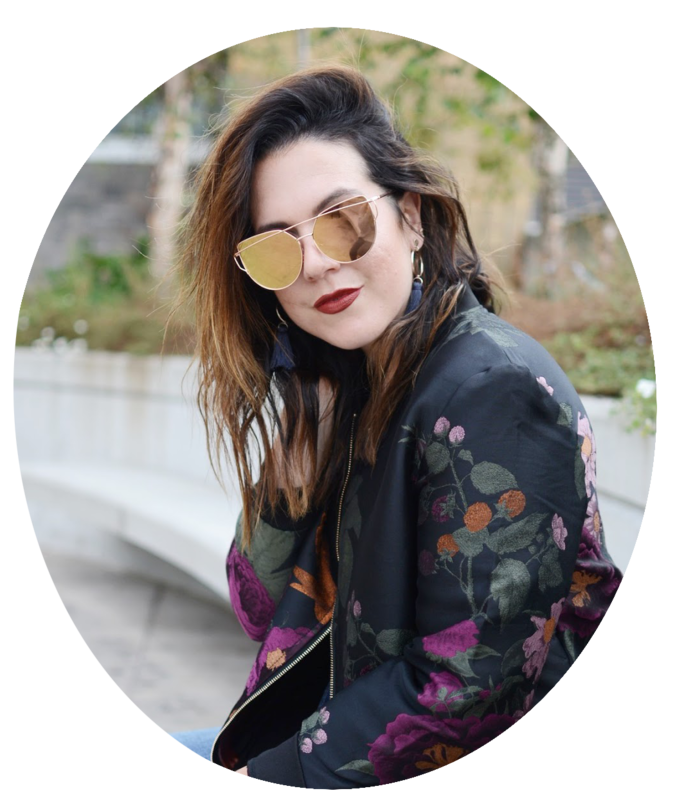 Where to buy: Sephora or shop a few of my faves below!